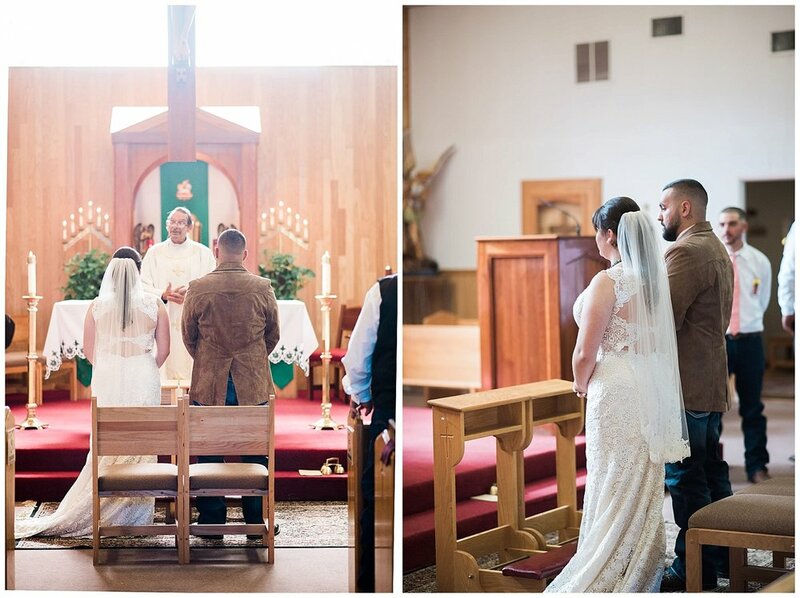 Emily and Anthony have been together since high school true high school sweethearts, They had a beautiful September Wedding they said I Do at a family church in Tijeras NM surrounded by family and friends. The reception was at The Canyon Club at Four Hills and the stormy clouds made for a beautiful backdrop. Emily has a personality that people gravitate to Anthony truly just loves to see her happy every time he looked at her his smile lit up and the first thing that he would say was I love you. 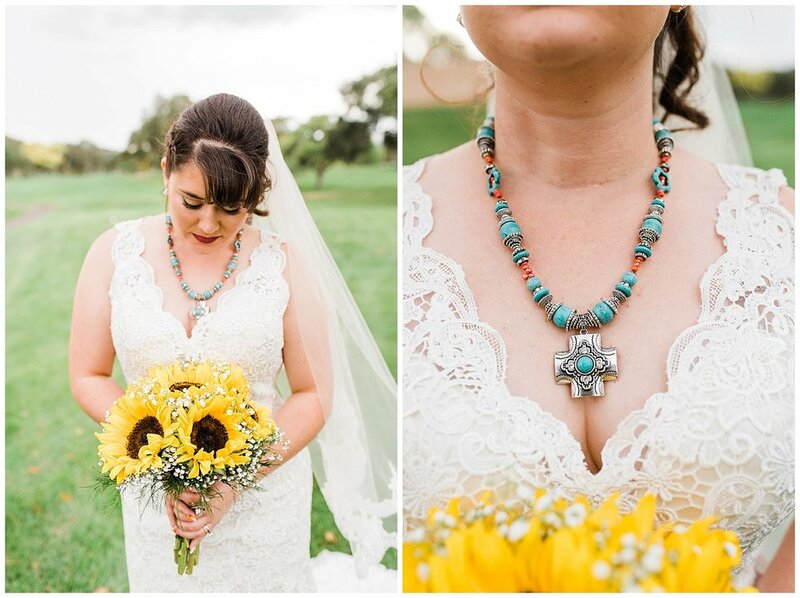 It was such an honor to be a part of their wedding day!